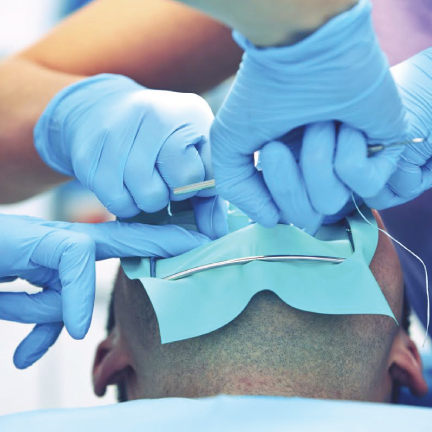 Periodontal Treatment is the treatment and prevention of gum disease. 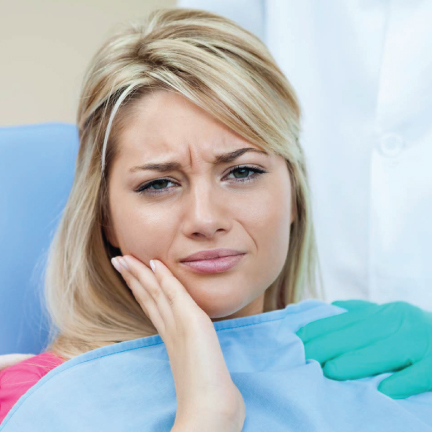 If left untreated, gum disease can cause the loss of teeth. Gum diseases range from simple gum inflammation to serious conditions resulting in major damage to the soft tissue and bone that support the teeth. If you’ve been diagnosed with gum disease, there are a variety of treatment options depending on your situation and the severity of the problem. At Sherwood Park Dental, we always start with the least invasive options, those of which are non-surgical. However, in more serious cases, surgery may be necessary. For more information about our Periodontal Treatments, please call or visit Sherwood Park Dental today!